Have a stack of paperwork from your business that needs to be entered onto your Xero account? Would you rather spend your time managing your firm and not dealing with the hassle of its day to day bookkeeping? If so then this hourlie is for you. I will complete any bookkeeping tasks for upto 50 individual items. This will include all data entry and cost classification, ensuring all items conform to standard account practices, and confirm that after entry your books balance. 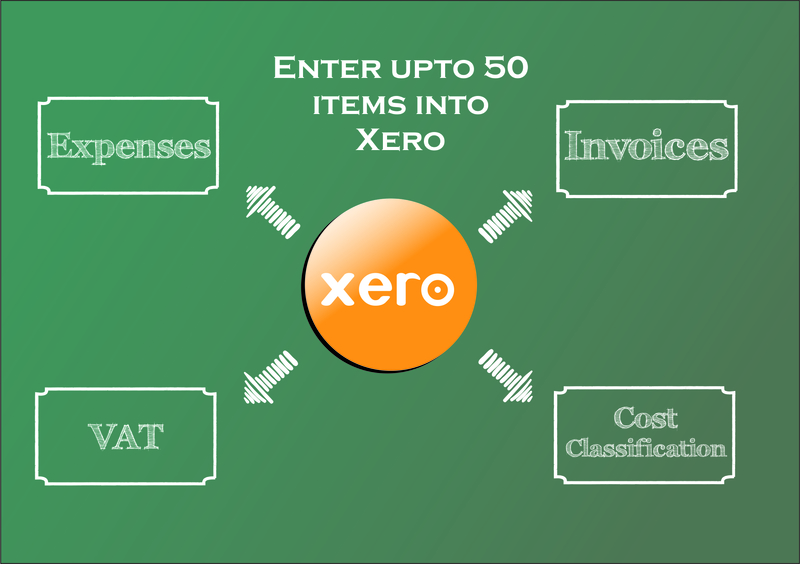 You will need to have Xero already set up for your business. You will then need to send an invitation through xero to allow us access to your books. Scans or photograph of all items that you require to be transferred into your accounts. Beyond amazing. James went way beyond the call of duty on this hourly. I couldn't be more grateful or impressed. Top shelf. Absolutely fantastic service. 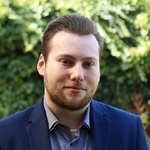 This is the second time I have used James to undertake some Xero bookkeeping for me, he delivers an exceptional service and is very knowledgable. Qualified Financial Adviser, accountant & economist from Cambridge UK. I offer a range of services from personal tax returns to small limited company annual accounts. I'm...Read moreQualified Financial Adviser, accountant & economist from Cambridge UK. I offer a range of services from personal tax returns to small limited company annual accounts. I'm a licenced member of the International Association of Bookkeepers & hold professional indemnity insurance.